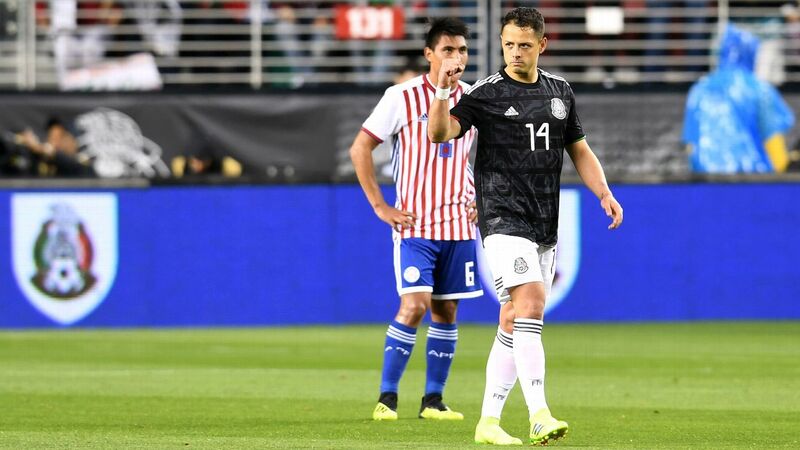 The German FA (DFB) has yet to decide which of the two bids to host the 2026 World Cup it will back, with a joint North American bid from the United States, Canada and Mexico and one from Morocco competing to stage the tournament. The FIFA Council must approve both candidates in Moscow on June 10, with a vote by up to 211 member federations following three days later. 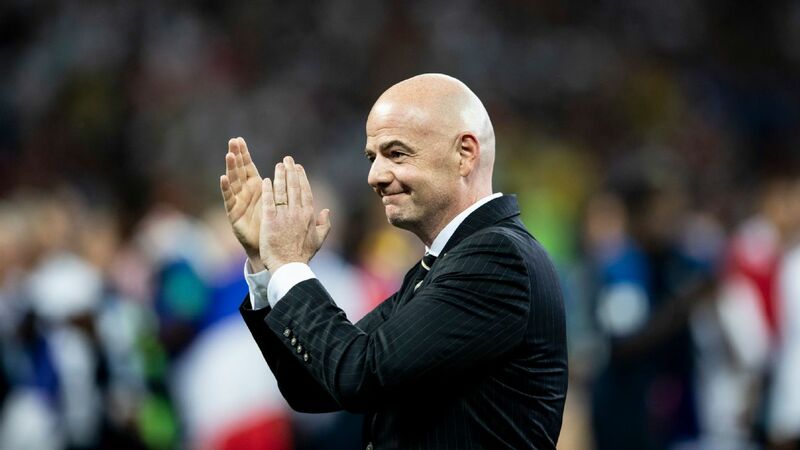 Earlier this month, FIFA judged Morocco's bid to be "high-risk" because of a lack of infrastructure, and there have been allegations that president Gianni Infantino had tried to undermine it. Speaking to Sport Bild, DFB president Reinhard Grindel said his association had yet to make a decision. "The report hands the momentum to the North American bid because the [FIFA] task force sees advantages in the areas of stadium, transport as well as ticketing and hospitality," he said. 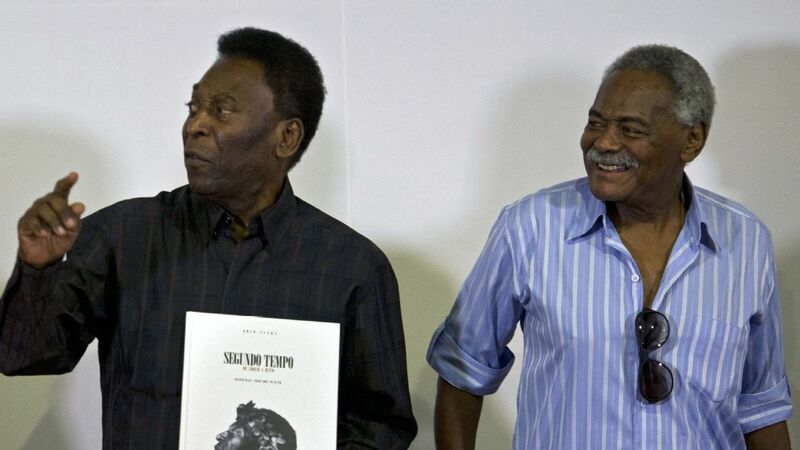 "But in line with fairness we will now await the debate over the FIFA Council report. 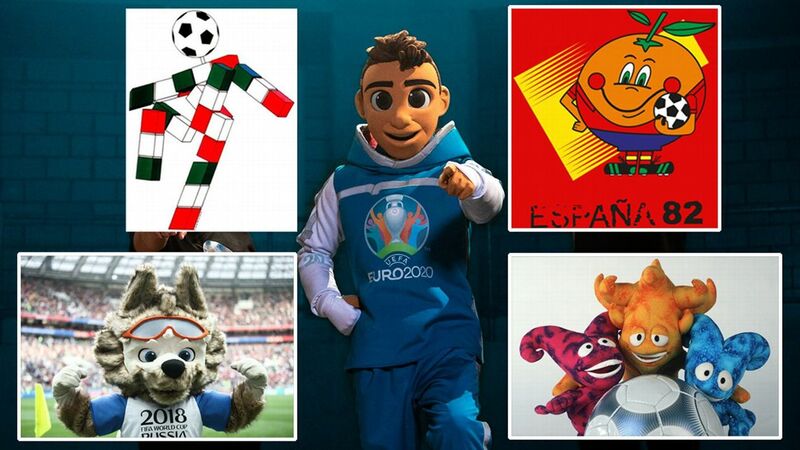 Only after that will the DFB delegation make a decision which bid to back." 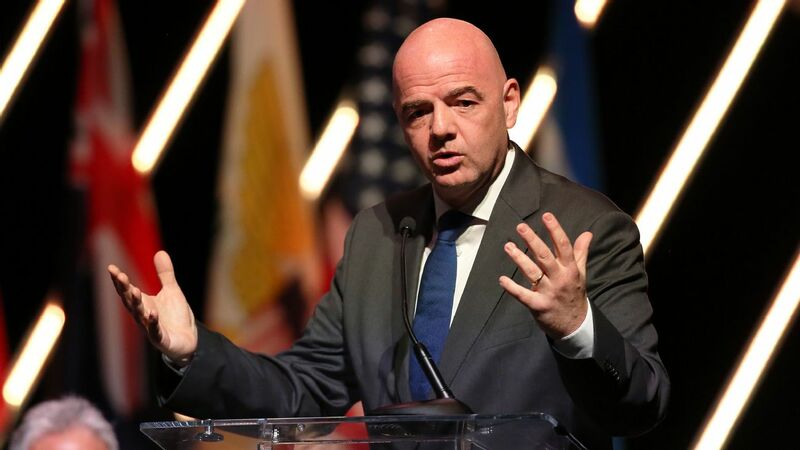 Last month, resistance from UEFA to a new Club World Cup format over a lack of clarity about the plans led to Infantino backing down from an attempt to push it through ahead of the World Cup. "There is criticism of the existing proceedings from European associations, clubs and leagues," Grindel said. 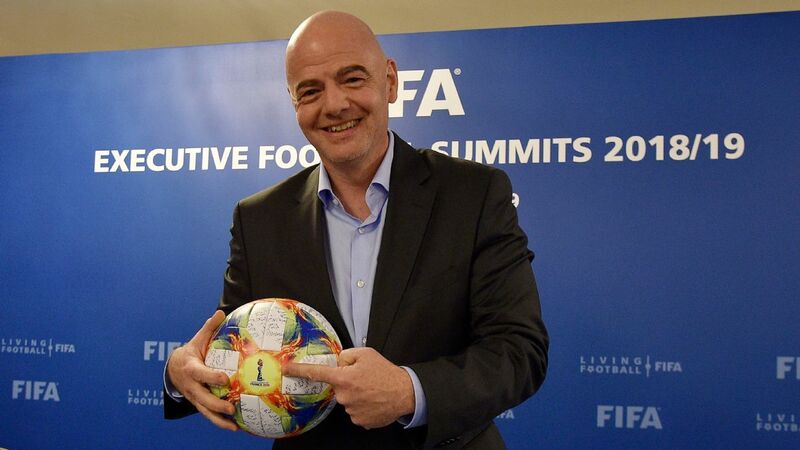 "I'd like to think it would be smart if we were to hit the reset button in the FIFA Council." The DFB president, a member of the council, proposed that several FIFA commissions should closely look at the proposal and prepare a decision for the council.